Looking for a unique handmade gift to put under the tree this holiday season? 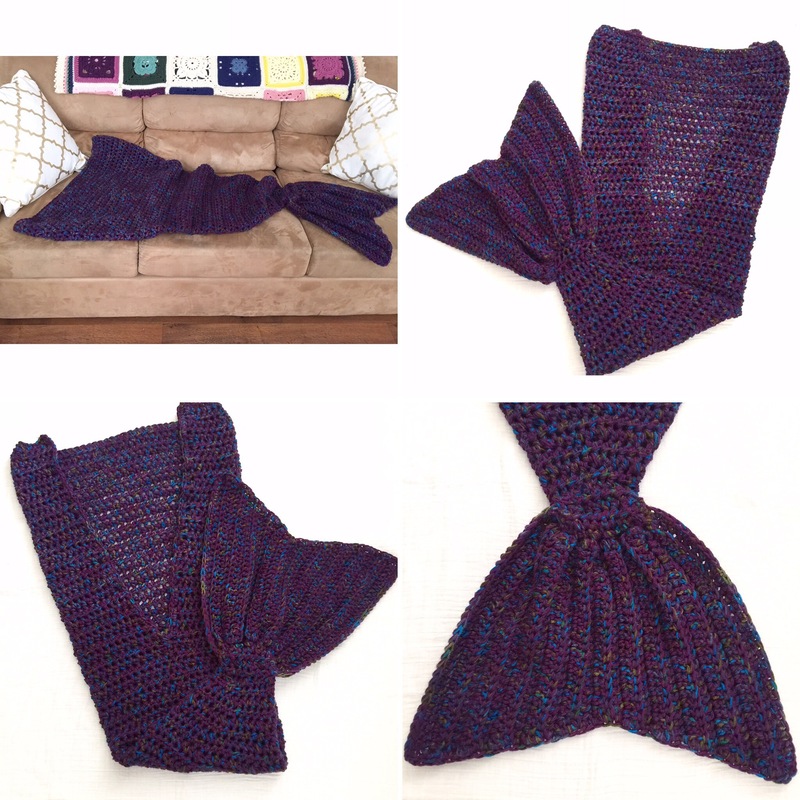 Look no further than a handmade mermaid tail blanket, now available to order in my shop! Available in child and adult sizes. Two styles available and 8 color options to choose from. Limited spots available to order. These blankets are made to order in the colors of your choice. Order by November 29th to ensure Christmas delivery! These warm and cozy lap blankets are sure to delight any mermaid lover in your life. Visit kountingsheepshop.etsy.com to order today!